Alex Gibson is an evidence chaser on the run in London. One of his eyes is a Zeiss eyecam containing enough data to blow open a messy murder trial. Unfortunately for him, two other people want this evidence. 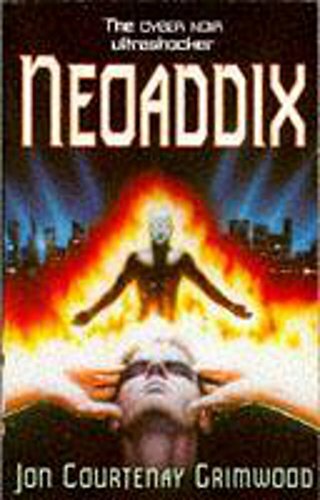 The only person who can help Alex is Johnnie T, the leader of the neoAddix.